The Mothers' Union is an International Christian Organization with over 3.5 million members in 76 countries across the world. In Scotland, it is an active forward-looking organization in a modern, changing world. At present our MU at Broughty Ferry is the only existing branch in the Brechin Diocese, and we are affiliated to the St. Andrews, Dunkeld and Dunblane Diocese. 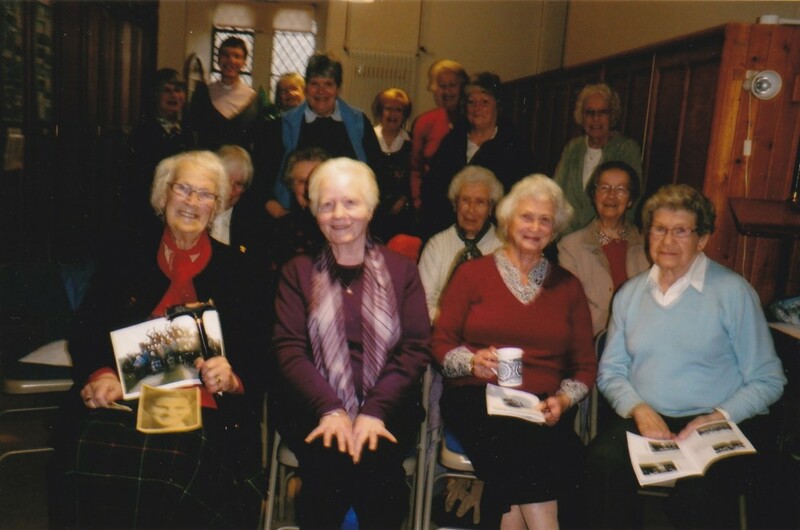 At St. Mary's Broughty Ferry, our meetings are held on the second and fourth Tuesdays of the month in our church hall, exepting the summer months. All meetings commence at 2pm. Currently we have 16 members. Although the meetings vary greatly, from hearing speakers talk on work in the community, hospitals, etc. to cookery demonstrations and moral and ethical issues; all are underpinned by prayer and simple worship. Projects we have undertaken include making gowns for still-born babies, teddies for children traumatized by tragedy or hospitalization, and bonnets for SKBU at Ninewells Hospital. We are linked by correspondence to the MU at Christchurch, Bundaberg, Queensland, Australia.